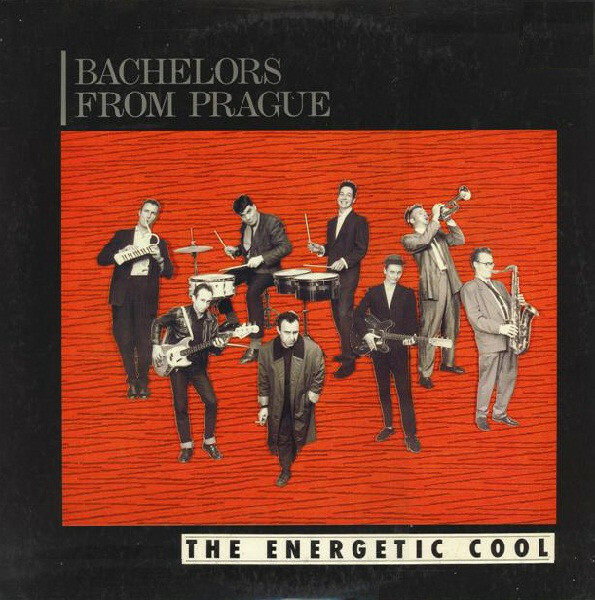 Two interviews with Melbourne’s Bachelors from Prague, 1989 & 1990. Henry Maas & Andrew Philipp are both up early (twice) to talk about The Energetic Cool and Great albums. Despite my not really being able to describe their sound or genre accurately, Henry and Andrew are very patient with me. Even going so far as to give me a job offer. All the important issues are covered, the size of their dressing room, why they don’t wear bright colours and is their manager Mario Macaroni a fictional character? We even namecheck a few long gone venues like The Harbourside Brasserie and IDs. Thankyou to Bachelors from Prague for all the very cool good times.